THE Coalition of Democrats (CODE) is on the verge of collapse as more founder members pull out of because of what they called the “directionless” and “selfishness” of the alliance’s leadership. 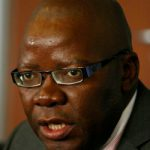 Led by former energy minister, Elton Mangoma, CODE is one of the three opposition coalitions contesting elections due between July and August this year. 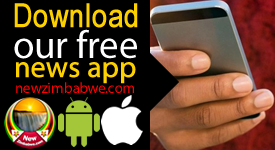 However, at the weekend leader of one of the seven alliance member, Maxwell Shumba of ZimFirst said he was pulling out because of Mangoma whom he accused of targeting him. 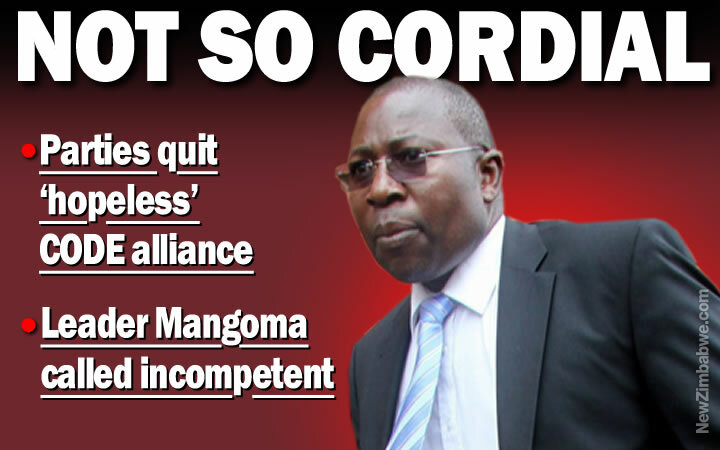 Mangoma refuted the allegations saying Shumba was not happy with his (Mangoma) ascendency to the Presidency of CODE. 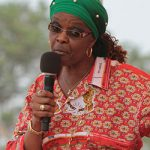 But on Tuesday Barbara Nyagomo of the Progressive Democrats of Zimbabwe (PDZ) also wrote to CODE informing the group of her decision to quit. In her letter to Mangoma, Nyagomo said the CODE leader was selfish. “PDZ is pulling out of CODE because there is lack of transparency and accountability and also that a principal or a couple of principals take unilateral decisions in CODE,” she said. She said CODE was not visible hence her departure. 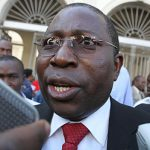 “The political organisation has remained a boardroom organisation and not visible on the ground and we as PDZ have on several occasions called for the branding and marketing of CODE with failure,” said Nyagomo. 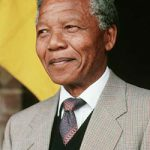 Contacted by NewZimbabwe.com for comment, Mangoma insisted that he was putting his house in order. “We are working on the issue that Nyagomo has raised as the National Executive Council and its only that we have not yet approved that and some of her issues she should have been raised with CODE principals,” he said. “I am pushing for us to remain in CODE, and that is my genuine comment,” said Mangoma. CODE is made up of ZAPU of Dumiso Dabengwa, Mangoma’s Renewal Democrats of Zimbabwe, the Progressive Democrats of Zimbabwe (PDZ) led by Barbara Nyagomo, Simba Makoni’s Mavambo Kusile Dawn. Also part of the group are the Marceline Chikasha-fronted African Democratic Party (ADP), Gilbert Dzikiti of the Democratic Assembly for Restoration and Empowerment (Dare) and Maxwell Shumba’s ZimFirst.